NETFILE your return using UFile. It's now easier than ever and your refund comes back quickly. New parent? First-time investor? No matter what your life situation is, there's a TurboTax made just for you. And all TurboTax products feature the best guidance and help you can count on to get your maximum refund. We double-check your return for errors before you file and guarantee our calculations are 100% accurate. And, we're here for you. By phone or chat, our care team is standing by. For simple tax returns. Comes with 4 returns. Ideal for Canadians who file simple tax returns with only income and charitable donations to claim. 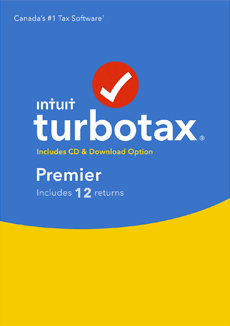 The most popular TurboTax. Comes with 8 returns. Guidance for investors and property owners. Comes with 12 returns. For consultants, contractors, freelancers, and small business owners. Comes with 12 returns. 1 Based on aggregated sales data for all NETFILE tax year 2018 TurboTax products. 2 Free technical support by phone throughout the year. See our support site for hours of service. UFile tax software offers an easy, flexible method to enter your tax information and guarantees the best possible tax refund. It explores every possible tax-saving scenario for your unique situation and determines everything from credits to pension-splitting — automatically. Use UFile Windows 4 or 12 depending on the number of returns you need. Included with UFile 4 is a FREE UFile ONLINE family return voucher, to prepare a family return for a family head, spouse and 2 dependants completely FREE. 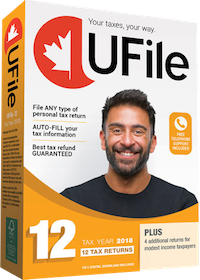 Available with UFile is Auto-Fill my Return (AFR) which is a secure service from the CRA that allows you to automatically download the information from most tax slips directly into your UFile tax return. 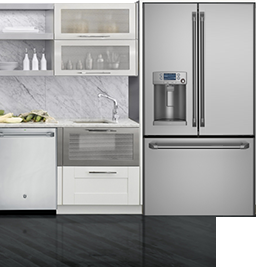 With a customized entry screen view, it’s easier to find any input field with an interactive search. Ideal for preparing tax returns for you and a few family members or friends. 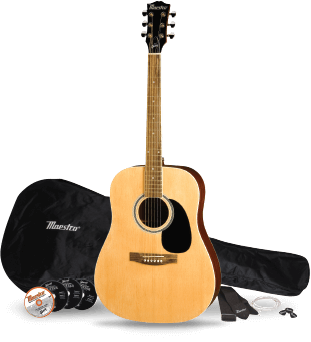 Comes with 4 returns PLUS 4 returns for modest-income taxpayers. Also included with UFile 4 is a FREE UFile ONLINE family return voucher, to prepare a family return for a family head, spouse and 2 dependants completely FREE. You don’t need to be a tax expert. Ideal for preparing tax returns for you and for a large number of family members and friends. Comes with 12 returns PLUS 4 returns for modest-income taxpayers. NETFILE is one of the Canada Revenue Agency (CRA) electronic tax-filing options. It allows you to file your personal income tax and benefit return directly to the CRA using the internet. Tax returns submitted through NETFILE must be prepared using CRA certified tax software. 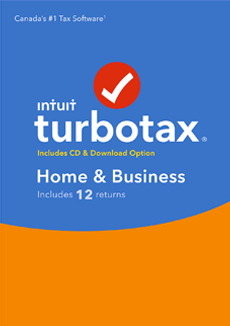 TurboTax and UFile are both CRA certified tax software. With direct deposit, you could receive your refund in as little as 8 business days, compared with 4 to 6 weeks for a paper return, although some exceptions apply. There's no need to mail a paper tax return and, best of all, NETFILE is free. NETFILE uses 128-bit SSL encryption to keep data secure and confidential. This is the same security system used by banks. With NETFILE, there is no need for the CRA to re-key information, as with paper returns, reducing the chance of errors. 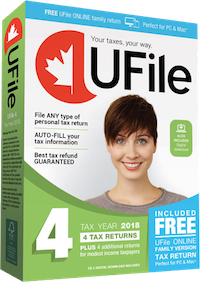 Just prepare your tax return using NETFILE certified software and follow the software's instructions to automatically file to the CRA using NETFILE. The CRA will immediately display a confirmation number as proof of receipt of the return. Keep this number for your files. EFILE is an online CRA system that is used only by those who prepare and file income tax on the behalf of others, such as tax professionals. It is not used by individuals who are filing their personal tax returns. What is the difference between NETFILE and EFILE? NETFILE is for those people who prepare and submit their own tax returns, while EFILE is for tax professionals. Before you can file your tax return using NETFILE, the CRA must have your current name, address, and direct deposit information. You cannot change this information through NETFILE. You can update your personal information using the My Account service. NETFILE is available to most Canadians. There are a few exceptions to the kinds of returns that are eligible for NETFILE. Your software will tell you if your return cannot be filed using NETFILE. You may also check the CRA website for restrictions. Find the CRA NETFILE certified software for you. You must use a NETFILE certified tax software or web application to prepare your tax return. You may have to purchase this, but a number of companies offer free use of their software or web application. Once you receive your confirmation number the process is complete. Make sure to keep your confirmation number. You'll receive a paper copy of your Notice of Assessment in the mail as usual. How to maximize your tax return. There are many ways to ensure you are getting the highest tax refund possible but the best way is to ensure you are using a quality tax software that can automatically perform calculations and that will transfer credits and deductions to reduce your taxes. Be sure to take notice of any "tax-saving ideas" your tax software may offer. Most people use RRSPs to ease their tax burden. Maximize your RRSP tax advantages by investing up to your maximum contribution limit. However, be aware that going over your limit may result in owing taxes. Also, Canadians aged 18 years and older can deposit up to $5,000 each year into tax-free savings accounts to reduce their tax burden. Also, if you're making a medical claim, make sure to claim all medical expenses for yourself, your spouse, and your dependents (under 18) on one tax return to maximize your family's claim. Don't forget that charitable deductions made with payroll deduction, and donations of goods and clothing are all deductible. And if you're self-employed, you are eligible for lots of tax deductions, such as business-related vehicle mileage, website fees, office supplies, and any expenses incurred in order to run your business. 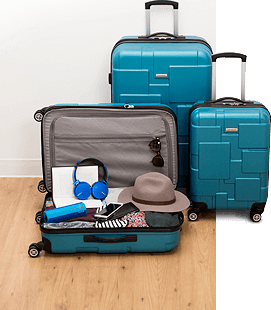 What's the difference between TurboTax and UFile? Both UFile and TurboTax make it quicker and easier to prepare your personal tax return, but there are some key differences between them. 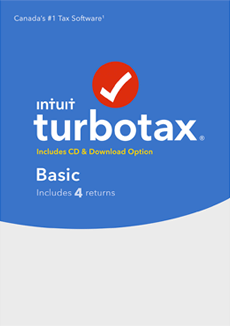 TurboTax has 4 different versions, and each version has different sets of features. 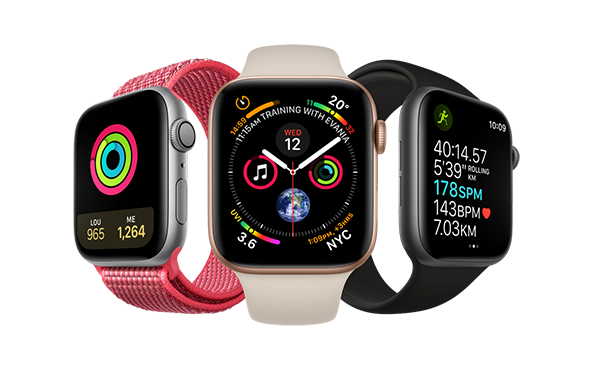 You can choose the right version for you, based on your situation: if you're filling out returns for multiple family members, if you're a property owner, if you have a small business, etc. UFile is generally tailored towards personal returns for you and your family. 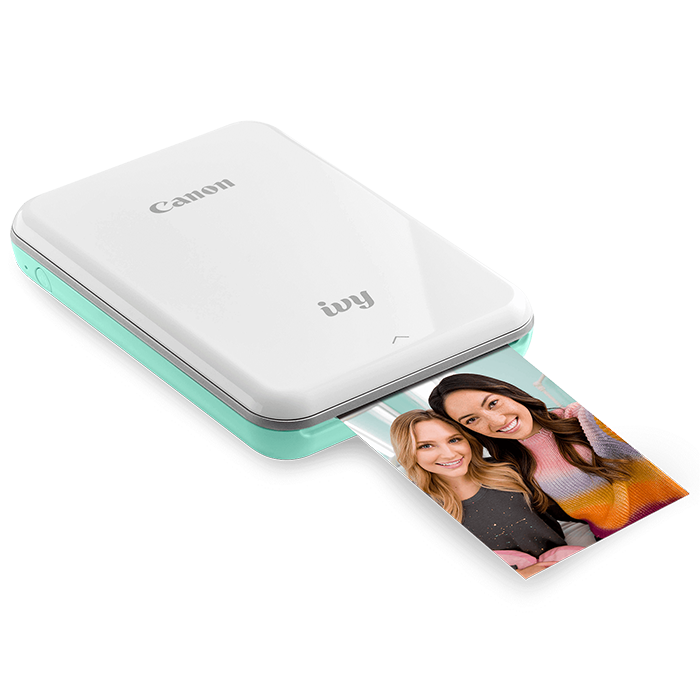 It's available in 2 versions: UFile 4 provides 4 returns and UFile 12 gives you 12 returns. Both versions also include an additional 4 returns for modest-income taxpayers.